Maid of Honor and Bridesmaids! 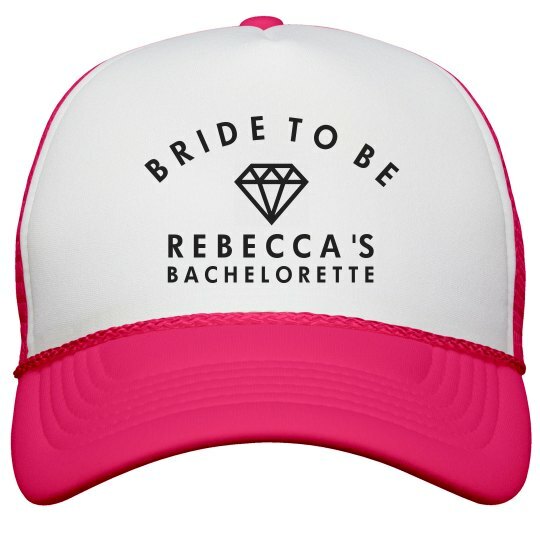 Get the bride to be a cute neon trucker hat to wear at her bachelorette party. Customize this hat by adding her name to it to make it extra special. One last hoorah with the girls before the big day, so make it a good one! The bride is going to love her neon hat.